1 ) Cook macaroni according to package directions, drain and transfer into a bowl. 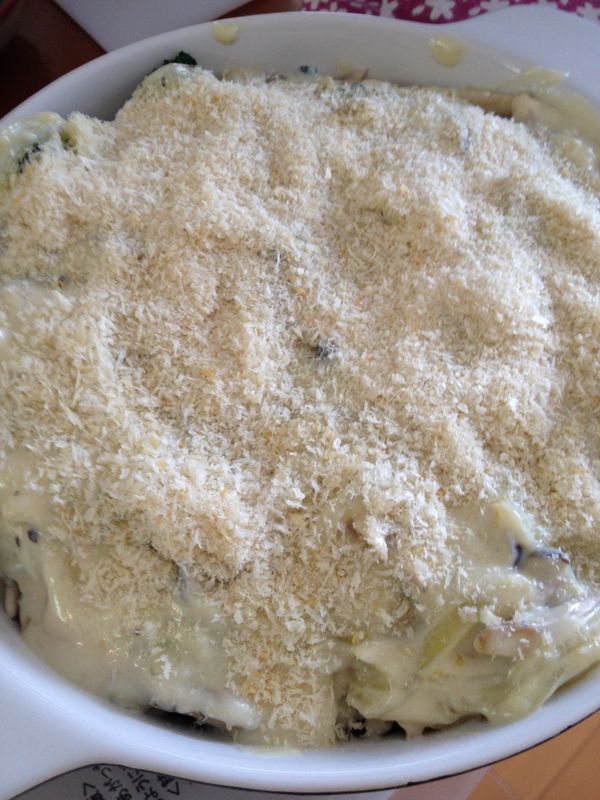 Mix well with basil paste before placing the macaroni in a baking dish. Boil the broccoli for 3-4 minutes with a pinch of salt, transfer into a bowl with cold water, and drain. Place the broccoli over the macaroni. 2 ) In a pan set over low heat, sauté garlic in olive oil until golden. Add onion and sprinkle some salt to bring out the flavor. Sauté at low heat for 10-15 minutes. Add the shimeji mushrooms and stir well. 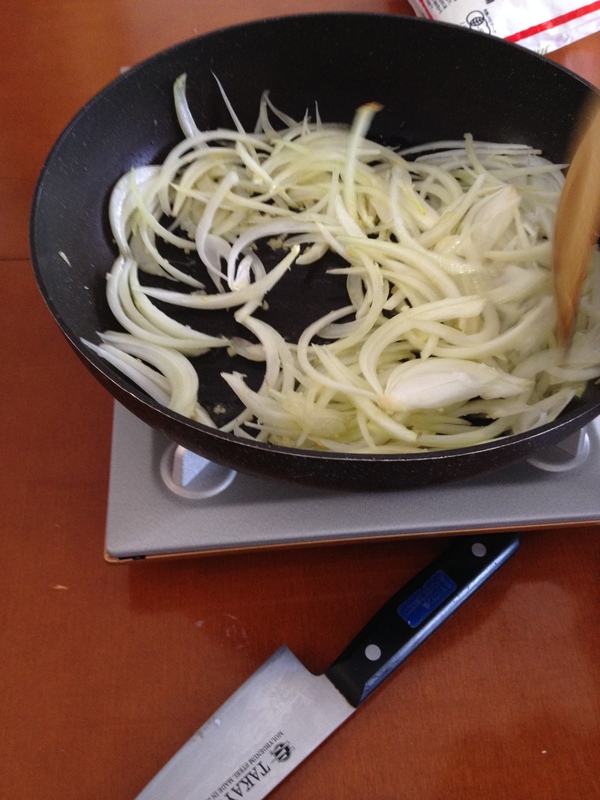 Pour 1 tbsp of olive oil over the onion and shimeji and stir well. 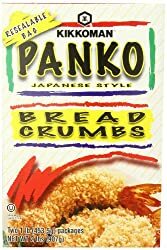 Sprinkle flour and stir until it comes together. Add the unprocessed soymilk and whisk frequently until the sauce thickens, season with salt and black pepper. 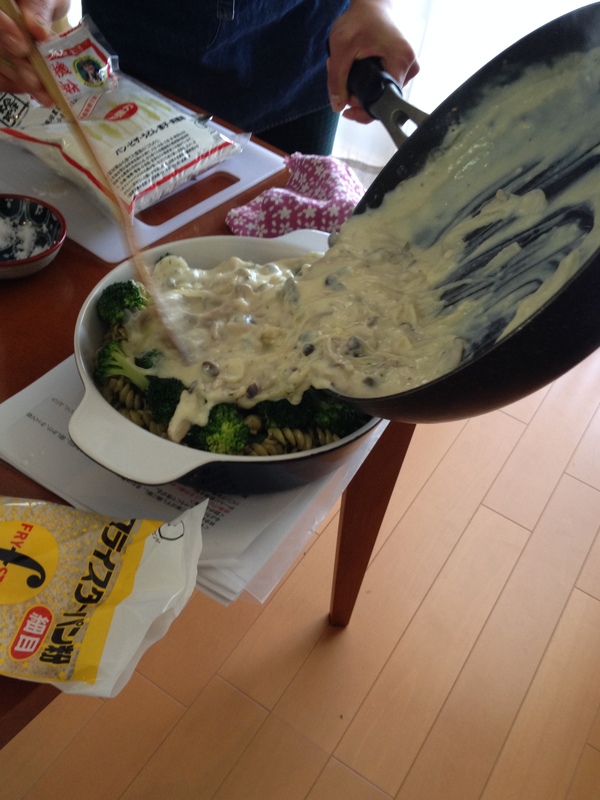 3 ) Pour the sauce over the macaroni and bake at 180℃ for 15 minutes or until the surface turns lightly browned.